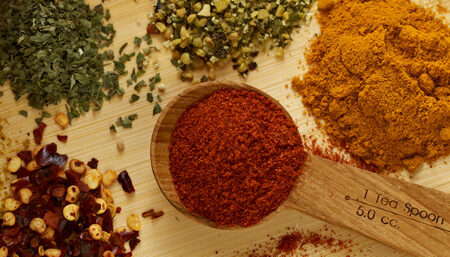 McCormick’s deep and broad range of flavors are experienced throughout the world. With effort, teamwork and passion, they create custom flavor solutions for multi-national food manufacturers in 110 different countries. A global leader in flavor, McCormick & Company has been helping people create memorable food experiences for more than 125 years. Our leading brands make a meaningful difference in the way people create and experience food every day, inspiring healthy choices and connecting the world through flavor. 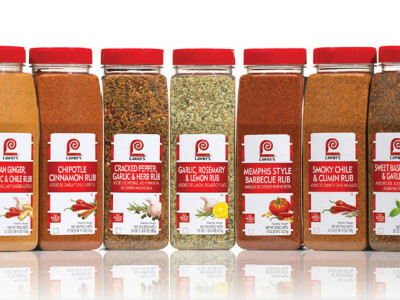 Create distinctive, highly profitable protein dishes with on-trend, regional and ethnic flavored rubs from Lawry’s. Lawry’s Rubs are specially formulated to create a signature “crust” that adds both visual and textural appeal to your center-of-the-plate proteins. With 7 on-trend flavors you are sure to create new and exciting dishes for your menu. Perfect for beef, poultry, pork, or seafood; simply rub it on then grill or bake. Get an authentic grill taste with or without the grill. McCormick Grill Mates is an essential ingredient, turning anything you bring to the grill into an epic dish. 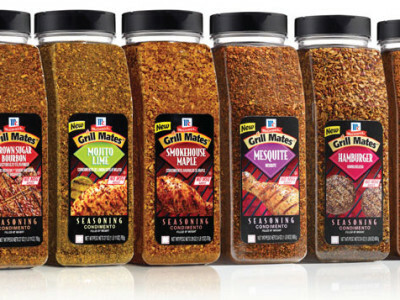 Featuring a wide variety of on-trend seasonings to help any chef create perfectly flavored grilled masterpieces that deliver mouthwatering, bold flavors you can see and taste. Now in its 16th year, the McCormick® Flavor Forecast® is on the forefront of identifying top trends and ingredients shaping the future of flavor. 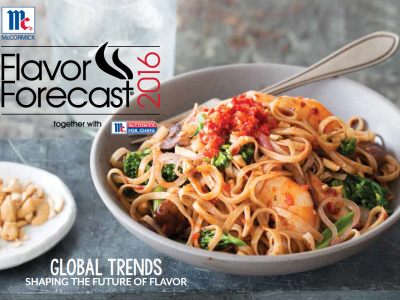 Created by a global team of McCormick experts—including chefs, culinary professionals, trend trackers and food technologists—the Flavor Forecast inspires culinary exploration and innovation around the world for years to come.